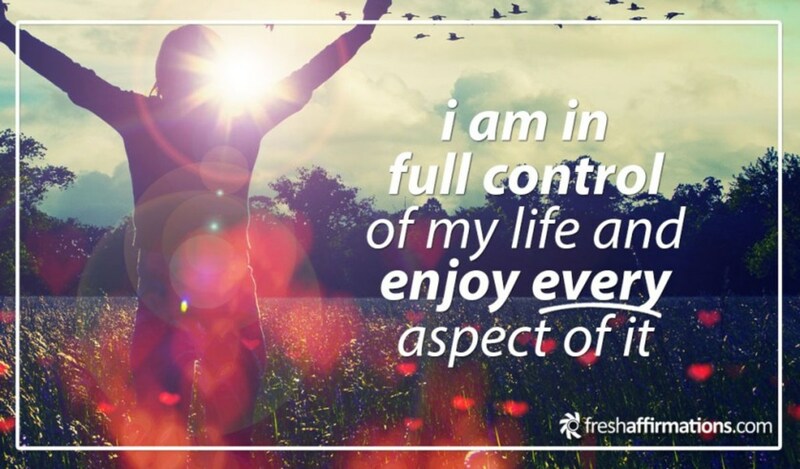 I Am in Full Control of My Life & Enjoy Every Aspect of it! 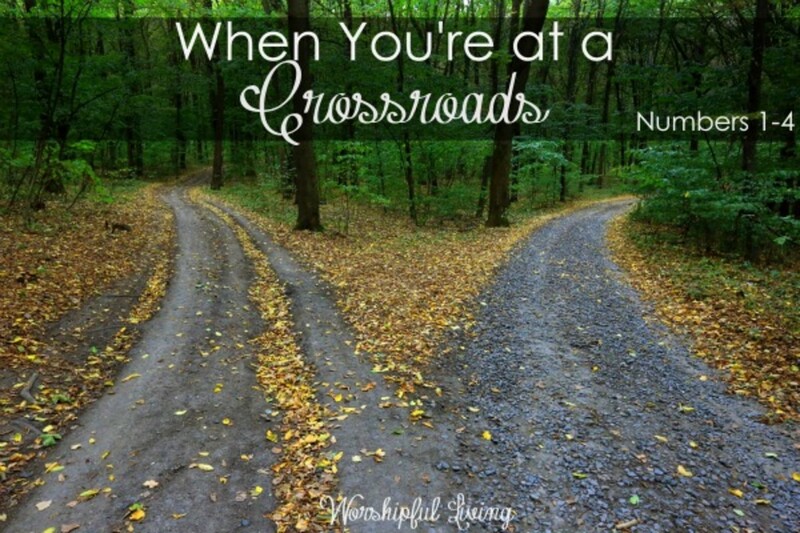 All too often, some of us go through life feeling like we have NO control over our lives. But we don’t have to feel that way. There are ways to take back full control of your life and shape your existence. But perhaps what it took for me to take full control of my life may not work for you. Yet it can still happen. 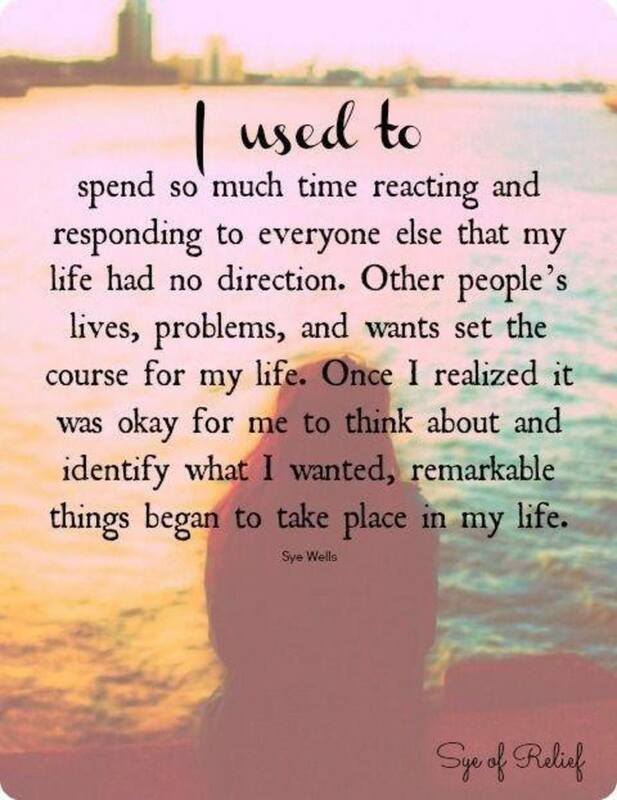 It took me making some significant changes, which were the process that took me from a stressed and sad mess to living a life that I fully control and I love it. How I took full control of my life when I was represented with moments in life that shaped the outcome of my existence, some small and other large, I had to stop making excuses for my failures and start making better decisions which eliminated the obstacles that were holding me back. Most importantly, I begin standing on my own two feet, live my life for what’s best for me, not how someone else thought I should live, and stop deciding decision that made me pay the price and currently I am in full control of my life and I love it. Before I took full control of my life, I was so young, so amateur everything seems so easy, simple and I thought I knew it all. For the reason that I wanted to live life on my own terms, I put myself in the middle of many situations without realizing a holistic approach to life is essential. I took the time to write down on paper the direction I want my life to go and, in my mind, I believed that was the beginning of knowing where I was going and I was head in the right direction. 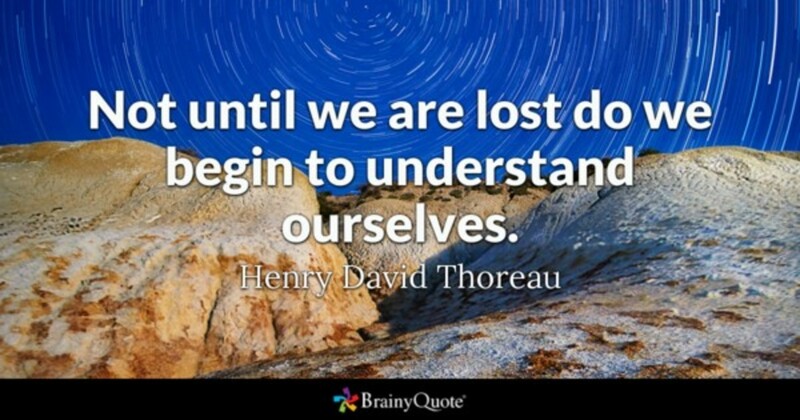 But little did I know that I was rushing to travel a journey that was leading me on a path of confusion, trouble and without knowing where I was going no clear goals or purpose. Reminiscing back to my first job and the very first time I fell in love. I was a go-getter so; I had a pretty good job for a young person who went to college and receives a four-year degree but had no clear direction as a young lady who fell in love and blown away with a guy who would break her heart just to move on. Headed in the wrong direction which was the beginning of me losing my way. At that time, it was just a small dip of trouble, and I didn’t know it at that time, but now and then in life, we lose our way, and it prevents us from living life to the full potential. Within ten years of losing my way, I’ve been defeated by life’s challenges more times than I can count… and I am very good at math as well as with numbers, and I can count very high. I have now gained some life experience, but still, I knew nothing. So, after that, it made me very determined to find my way, but no matter how horrible, dark or distressed those times was I wouldn’t exchange those experiences whatsoever. 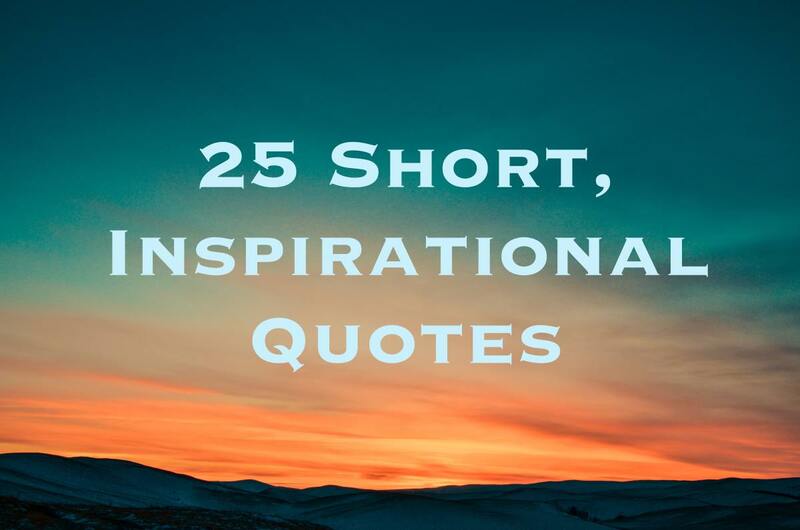 Instead, I chose to apply them to my life to learn from them. And believe me when I say living your life is not easy when you’re drowning in the river that runs waist deep full of troubles. Nonetheless, I learn that my problems are blessings in disguise and that how I learn to count my blessing and the beginning of taking full control of my life. The little things are often overlooked because people are searching and waiting for the big stuff. 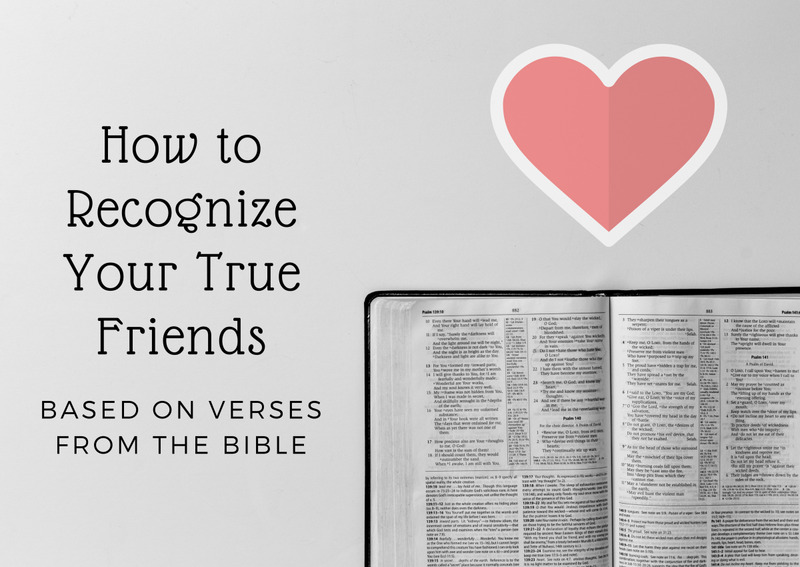 The truth is real life is happening around all of us while it passes some of us by as many expect and hopes the big thing will take place to give them some sort of joy. When the reality is it the small things that matter most. Most of us can agree with the quote by Kurt Vonnegut., “Enjoy the little things, because one day you'll look back and realize these were the big things.” I believe the quote means life consists of many small moments that we can take advantage of but the big dramatic moments are few and long to come if they come, enjoy and live the small moments don't wait on something “big,” it is often the “small” things that bring success. The world consists of many hard-working citizens, and some are good at what they do, but many are not content with all work and NO play. Some even feel their life is just a persistent set of demands and hard labor, and what’s the source of satisfaction in doing hard work on a daily. I used to be among the percentage who life was just a persistent set of demands. Never allow people to offer you a shell of what they think you want - you don’t need anybody dictating your life, and you are the only one who can take full responsibility for whatever is going on in your life. I changed my circumstances and took full control of my life and so should you. Conquer your concerns and eliminated the obstacles that are holding you back. Find a balance between work, and your personal life, never allows yourself to be assumed, balance structured and unstructured your life. Take good care of ‘You’ treat yourself as well as you would an invited visitor. Look at every aspect of your life to do a reality check, start with your finances, your health, your relationship and continue checking until you accept the reality and begin taking full charge of your life. 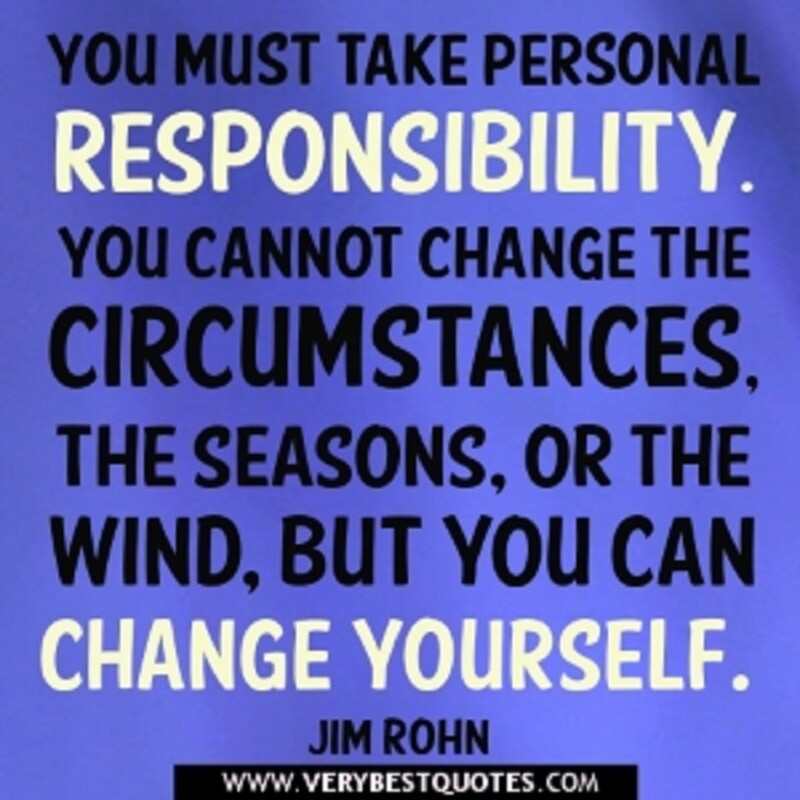 Take personal responsibility for your life and stop blaming others for your downfalls, you cannot take full charge of your life until you are in control of the bad things that happened to you. When you accept 100% responsibility for your life, you are in control and can begin changing the things that you don’t want in your life. You cannot control the outcome of everything that happens to you, but you can certainly control your response to how an incident end. Something to think about, you can either create the life you want or allow growth occurs to happen to you and give you miserable life. Do you know that you can take full charge of your life, or you can decide to let life transpires and get the best of you? Incident plus response equal the outcome so it essential to taking full responsibility for your life. Accountability is one of the primary keys to taking back control of your life and allow you to achieve the existence that you want. 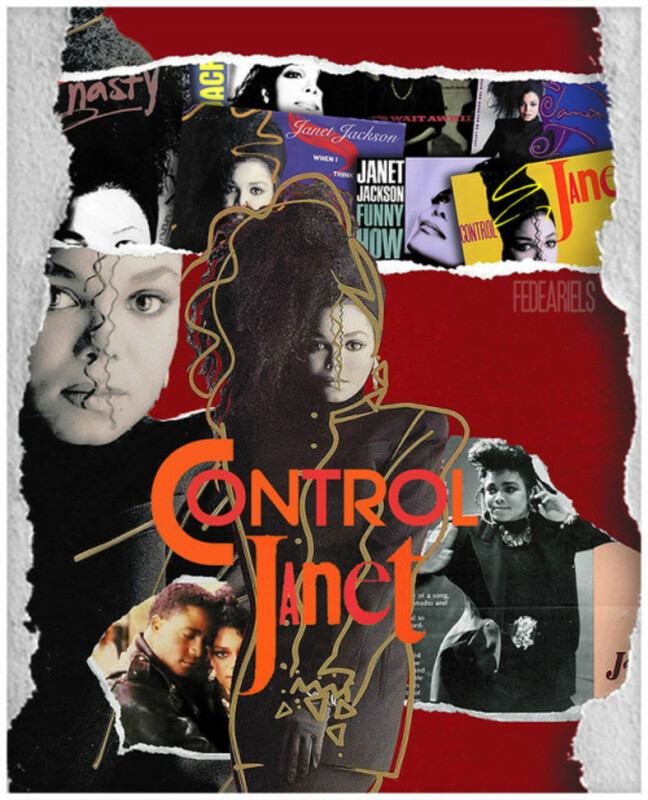 On October 21, 1986, Janet Jackson released the song, "Control" and she put into words what she wants to do which was declares her independence for every aspect of her life. She wants to take full responsibility for what she said, what she did and do it all her way. There comes a certain point in everybody life where they must separate from their mother, father, and anybody that hold control over them and take full responsibility for their life. Ms. Jackson tells her story how she grew to resume responsibility for her life and not allow others to mold her which she so masterfully sings in a song. "Control." 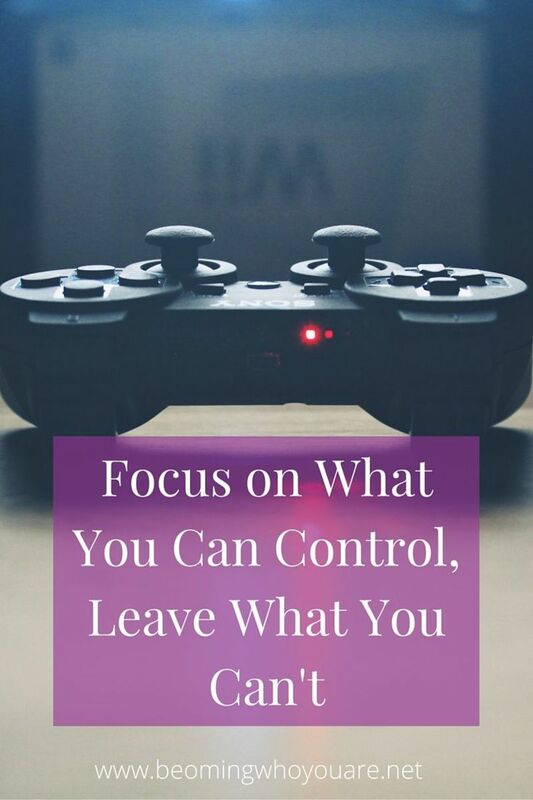 "Control" means taking full responsibility for your life, after reading this article what are your thoughts, and do you believe you are in control of your life? Yes, I took on the responsibility of taking full charge of my life. No, I have not taken on the responsibility of taking full charge of my life, but after reading, this article I will begin today. 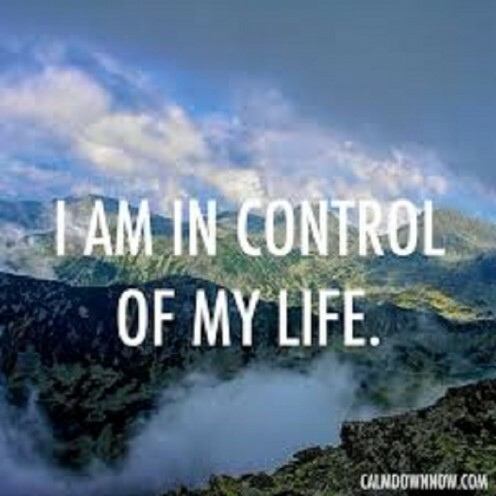 I am not sure but know I need to take control over my life. Fans who love Janet Jackson would enjoy and know the answers to this simple quiz about this talented diva! Choices Have Consequences: You Get to Make Your Own Choices, But You do not get to choose your Consequences. I love all these kind of articles !